Waterproof, Drop-Proof, Extended Battery Life? Oh My! 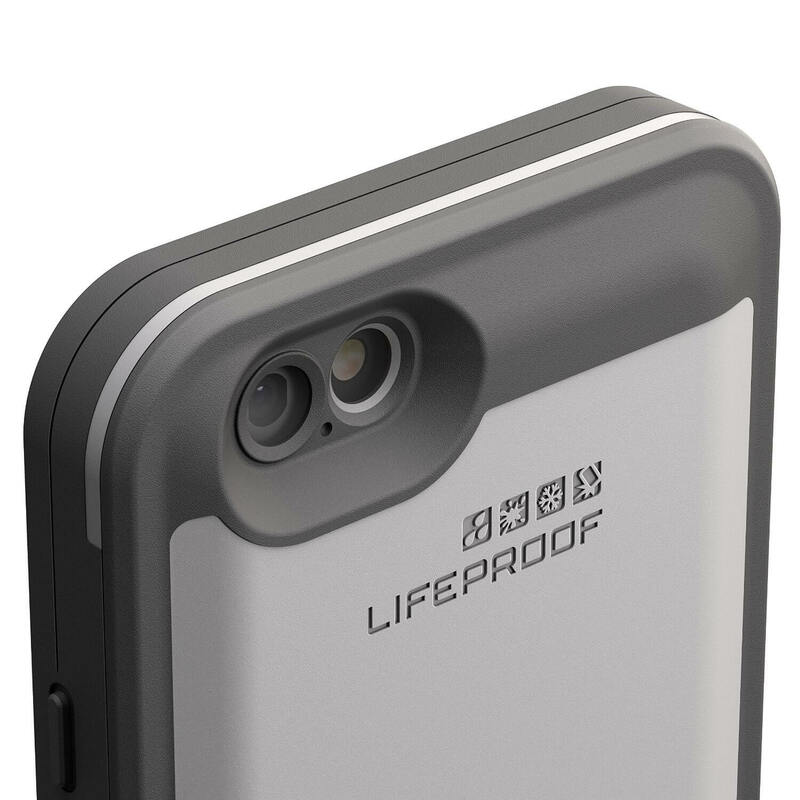 Life Proof is starting off strong this year with their FRE POWER battery case made for the iPhone 6 and iPhone 6s. This case provides a waterproof and drop-proof design with a new extended built-in battery pack. The case is waterproof under 6.6 feet submerged and can last up to an hour. It is also drop proof for up to 6.6 feet. The new extended battery feature offers a quick and simple design. To charge your phone, simply flip it over and press a button for double the battery capacity. This is the first time ever for Life Proof to be selling a battery extending case for plus sized phones. 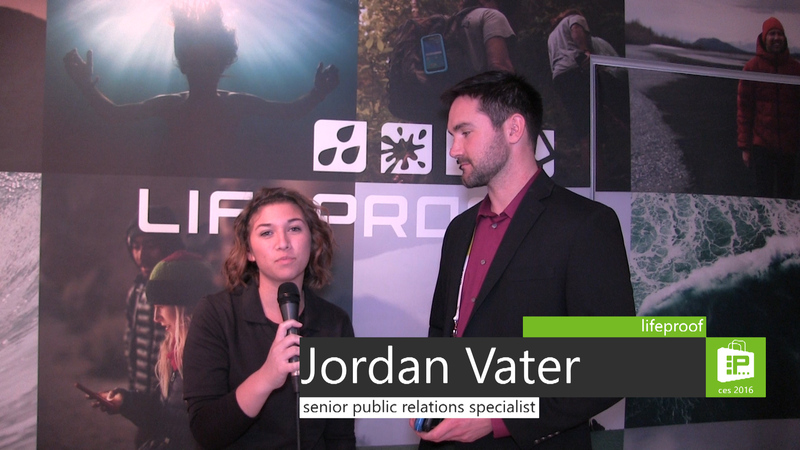 Life Proof is also selling their new active-wear called LifeActiv. LifeActiv is made for all phones as long as you apply the quick mount adapter on the back of your case. This adapter works with Life Proof’s arm band, bike mount and suction cup car mount and allows easy access to your phone or device at all times. Just snap on your device to attach and to remove it, turn your device 90 degrees. LifeActiv products are available now. The retail value for the accessories range between $40 and $50. You could also find the new regular sized phone case for $129.99. 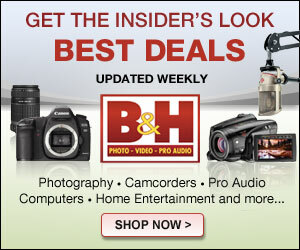 The Plus sized version is expected to come out at the end of the quarter for $149.99. Declare war on crappy earbuds and treat yourself to a better headphone experience with newMonster headphones.